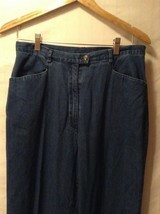 Ladies 'Charter Club' blue jeans. 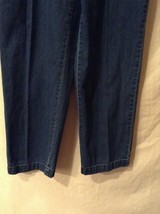 Jeans have zipper/button front closure, two side pockets and one back pocket. 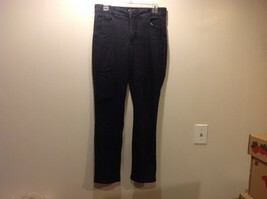 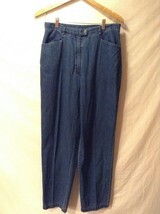 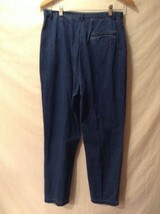 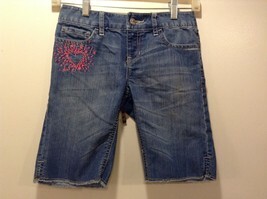 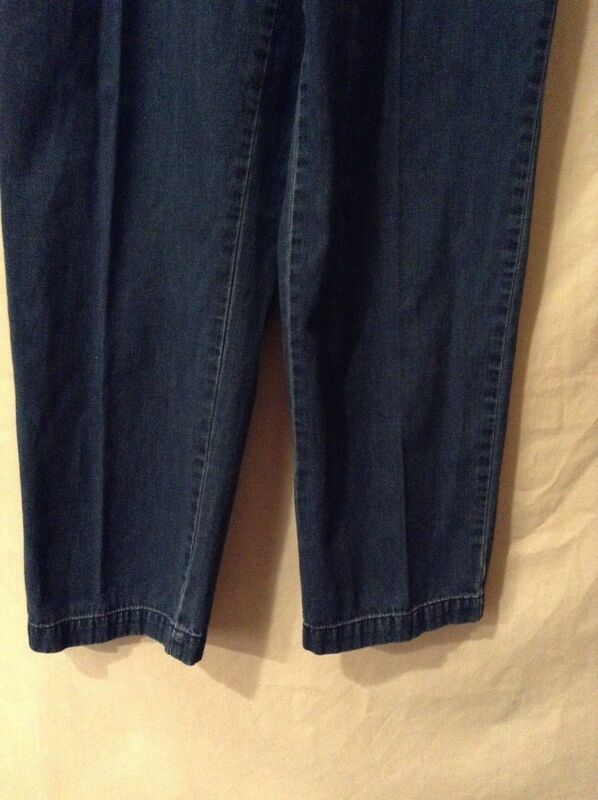 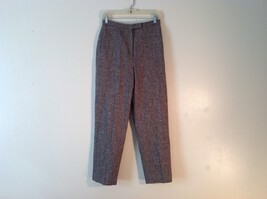 Jeans are a size 12 and are in great condition! 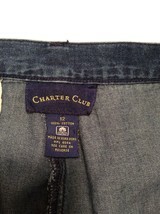 Please check measurements to ensure it's the right fit for you!